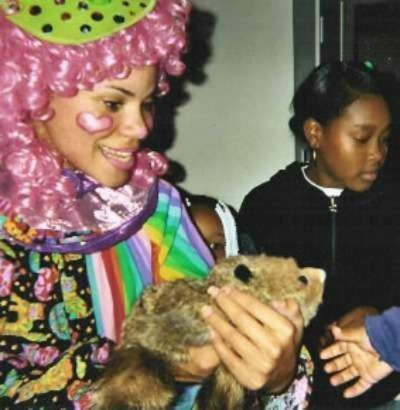 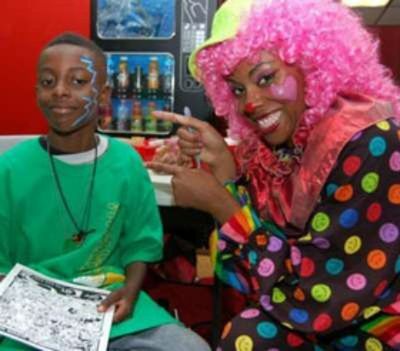 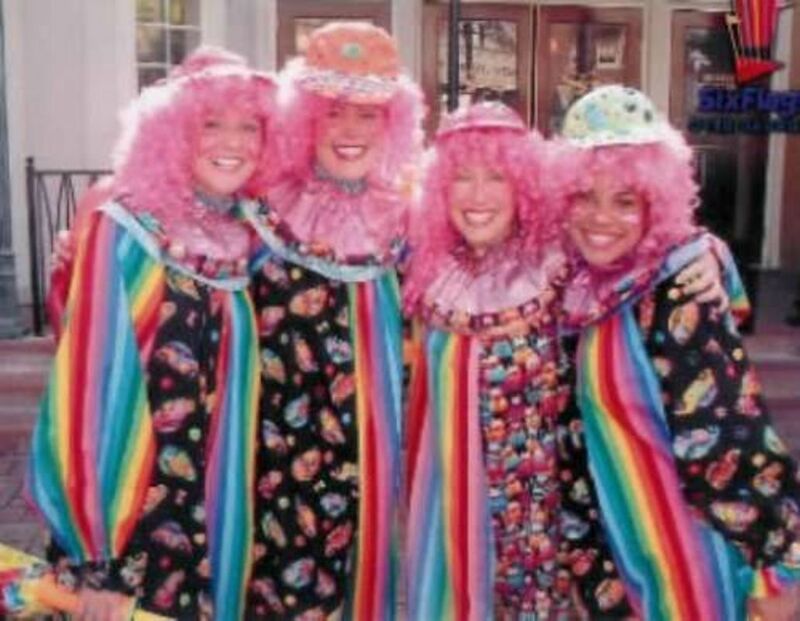 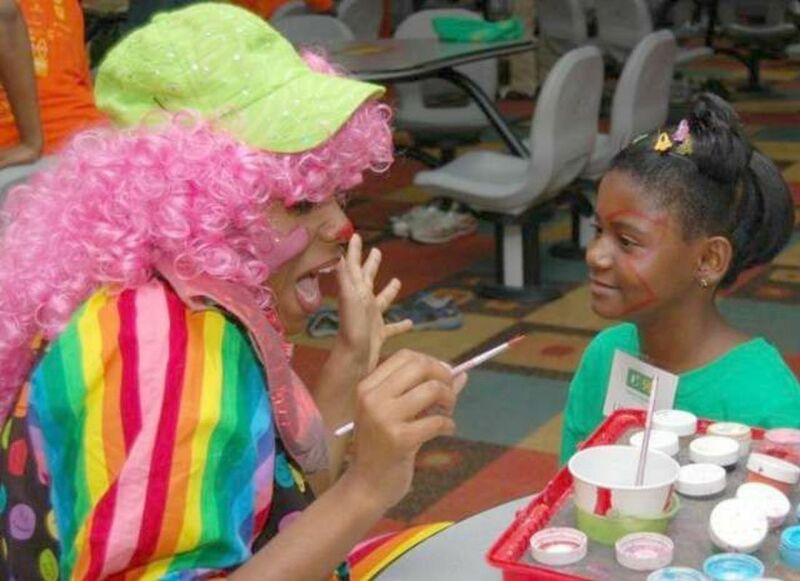 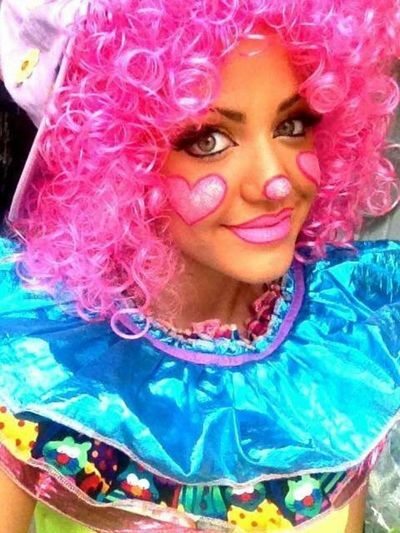 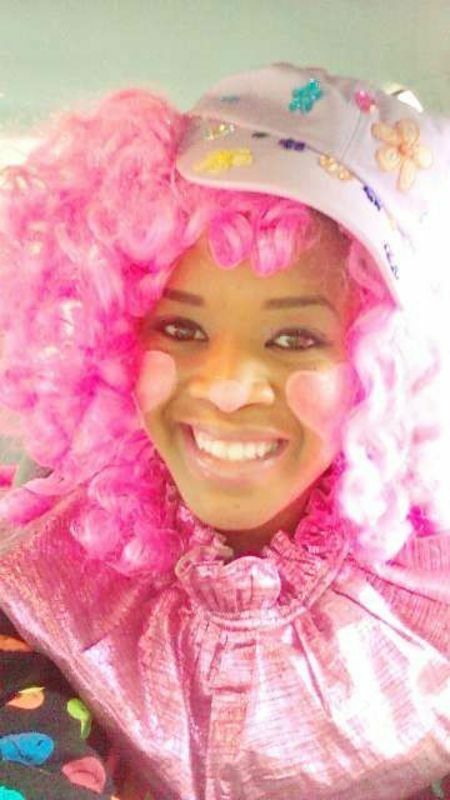 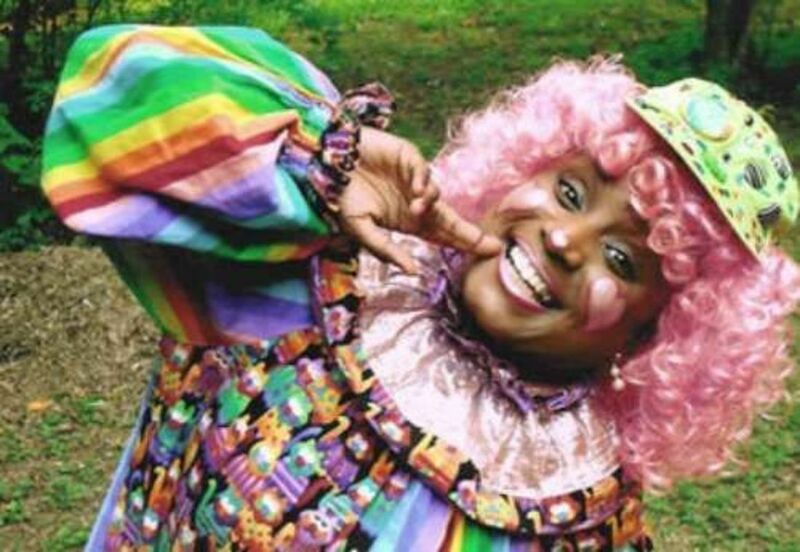 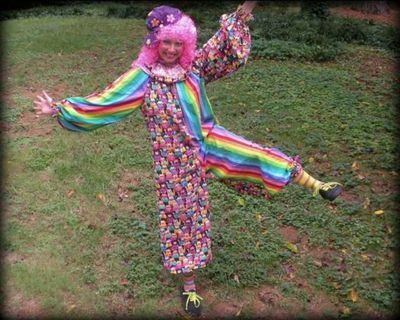 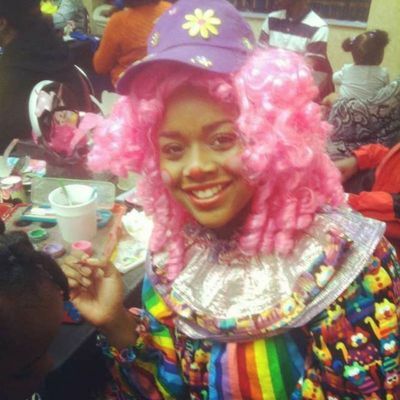 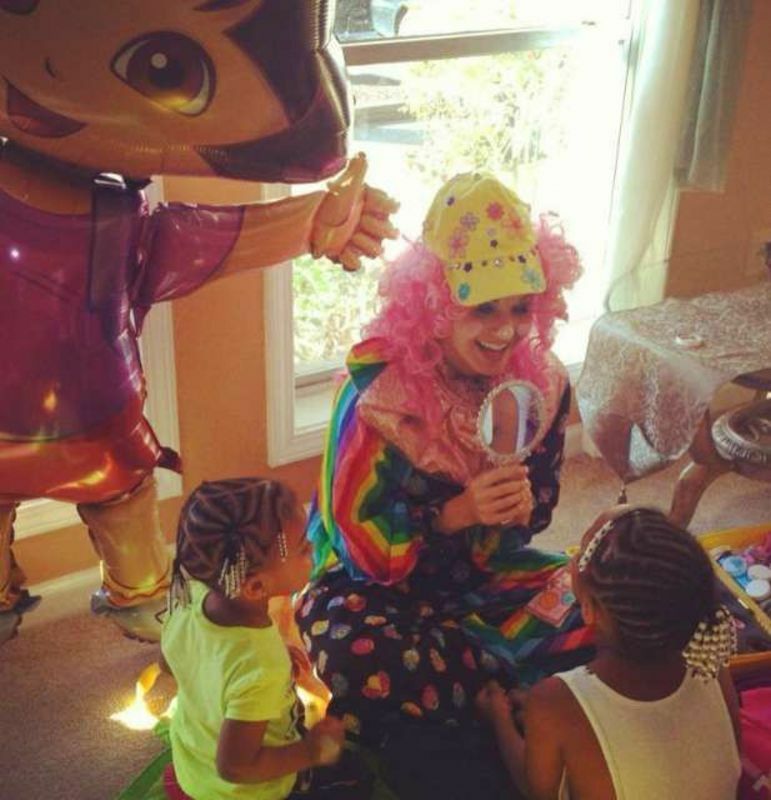 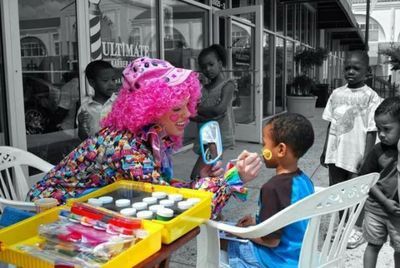 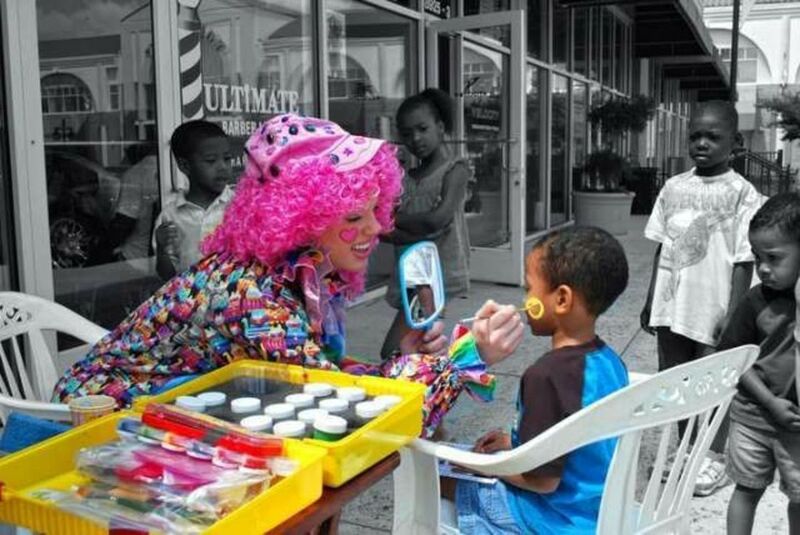 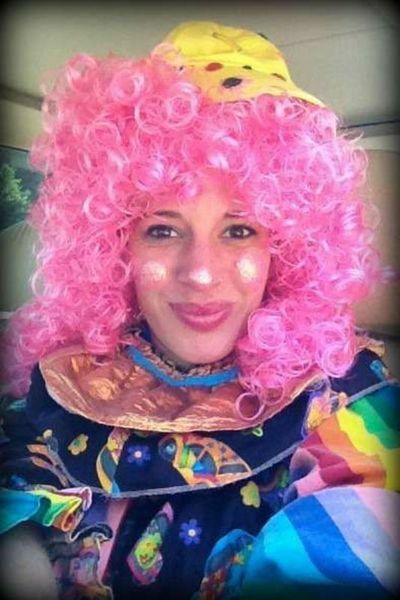 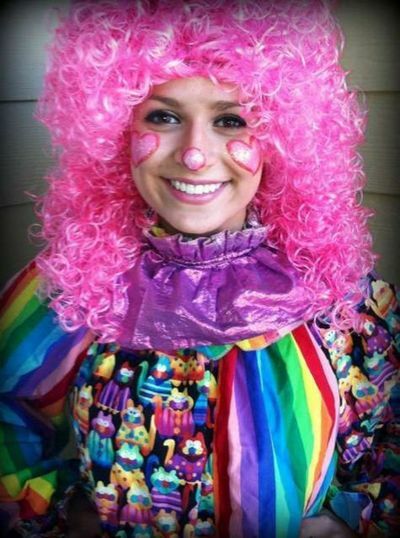 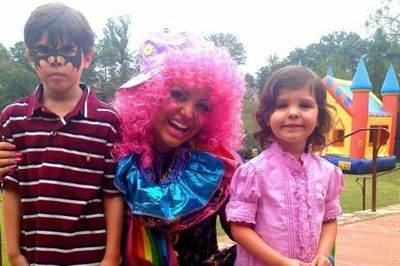 Clowns are a great addition for any birthday party or event, and Copy Cats for Kids has the best Clowns in Atlanta! 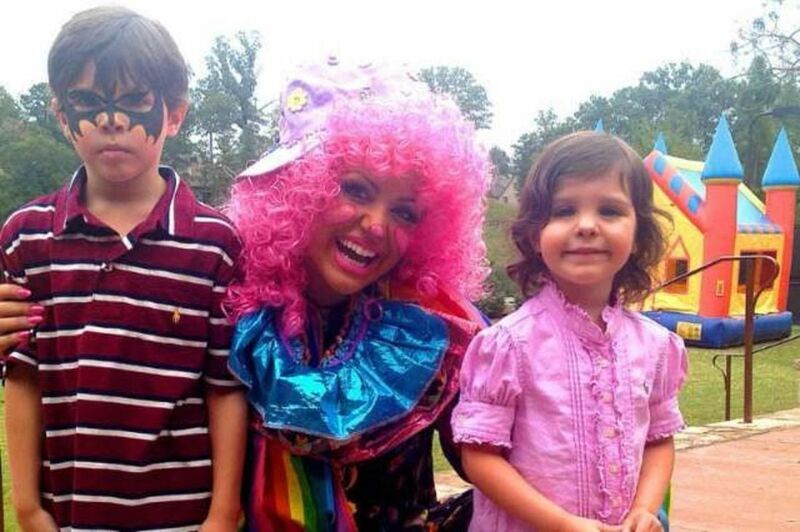 Our Clowns are fun, friendly, energetic and super cute (not scary!) 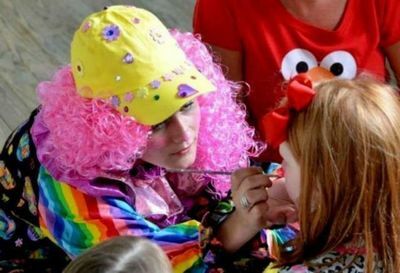 Let our Clowns bring the party fun with balloon twisting, face painting, music, games, magic and more!